Enter many VINs in Form 2290 from a single account. You can upload Bulk VINs at a single time within minutes while Efiling 2290 Form. The cloud stored data feature can appear anywhere from any device. So, you can access your information from anywhere and from any electronic device. We will protect your information from an IRS 2290 rejections by providing Audit Check on your data. 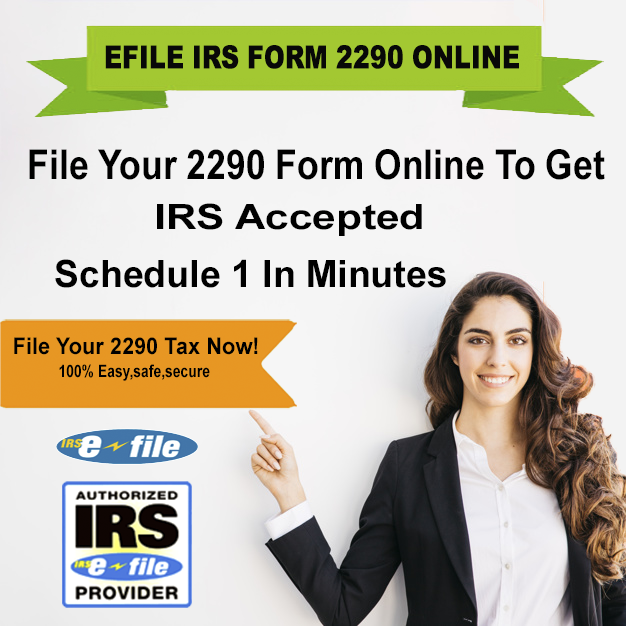 You can finish your 2290 filing without any errors. 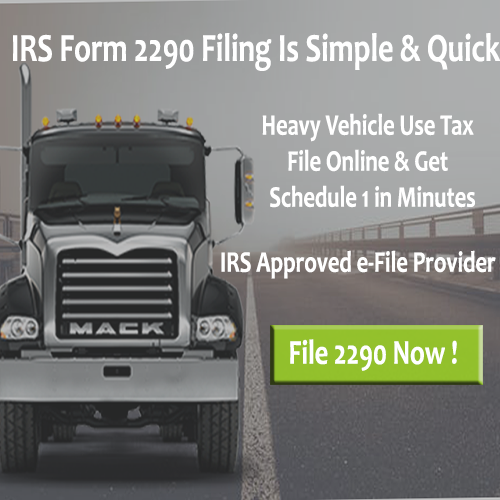 Instant Schedule 1 after successful Form 2290 Filing. 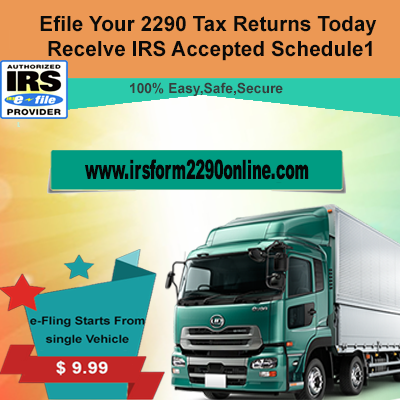 Truckers can immediately get 2290 Schedule 1 Proof after an IRS accepts your Form 2290.